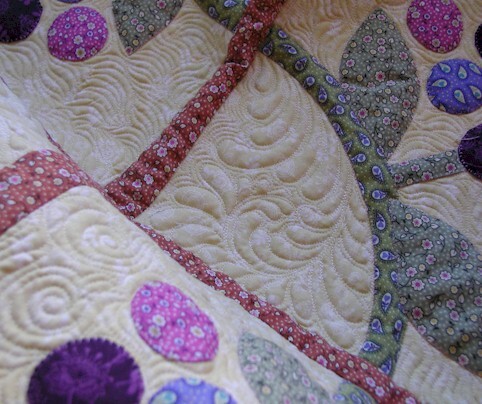 To some, feather quilting is considered the ultimate goal to some free-motion quilters. I am certainly one of them. 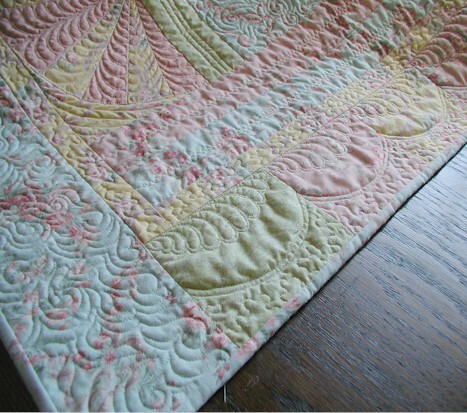 For some reason, feathers on quilt just make me swoon! 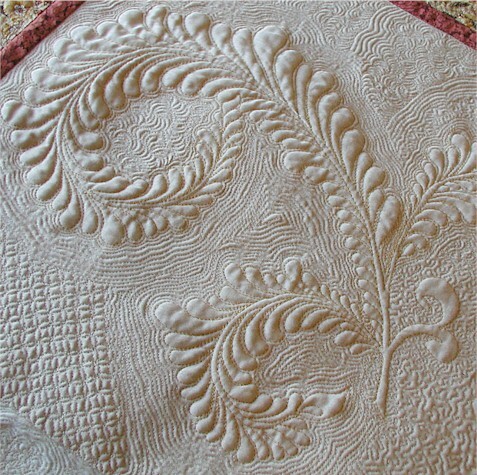 And here are some examples from my quilts showing unmarked feathers prior to quilting – being able to do free-hand feathers comes in really handy when you are under the gun getting a quilt completed. 1. I generally go pretty slow when working with feathers, especially when stitching the feather spine. 2. I always try to use wool batting when I do feather quilting. The wool batting makes my feathers pop really nicely! Silk batting works really well too, but keep in mind the loft isn’t as lofty as that of wool. So give drawing a try — you might be surprised how much your free-motion quilting benefits from the ol’ pencil and paper! :) Remember, if it is possible with a pencil, it is possible with a needle! 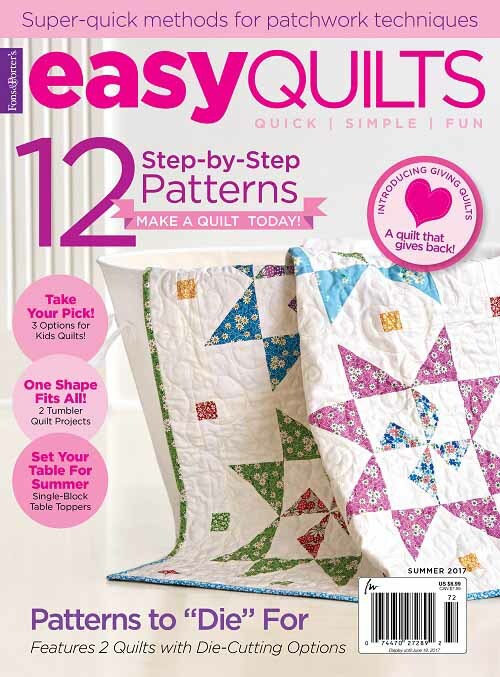 This entry was posted in Freebies, Ideas, Tutorials, Quilting, Thread Talk and tagged Feather quilting, Free-motion quilting, Free-motion quilting tips. Bookmark the permalink. 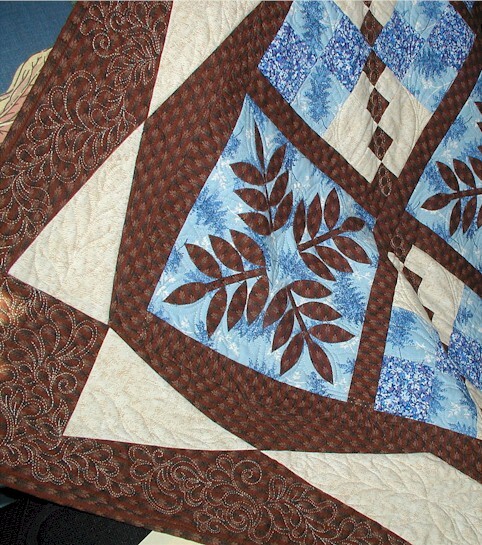 ← I did my Quilt-along homework & fabrics! Wonderful post Wendy – so very interesting. Thanks for sharing Wendy, I will give it a try. Beautiful feathers! Depending on the time of year, I would love to drive to Arkansas and take one of your classes. Quilt classes make great mini-vacations. 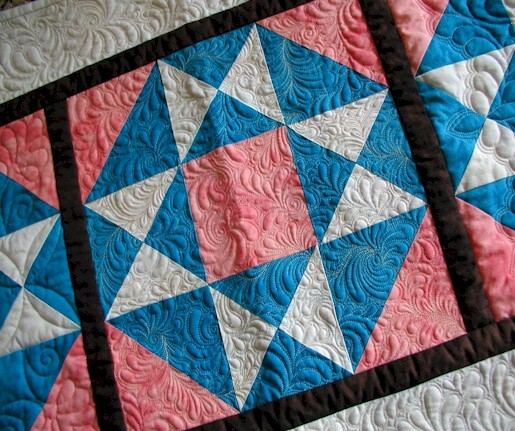 Awesome quilting. Thanks for the tips. I’m going to try drawing with a pencil first. Is any of this trapunto or do you get that puffiness with the McTavishing? 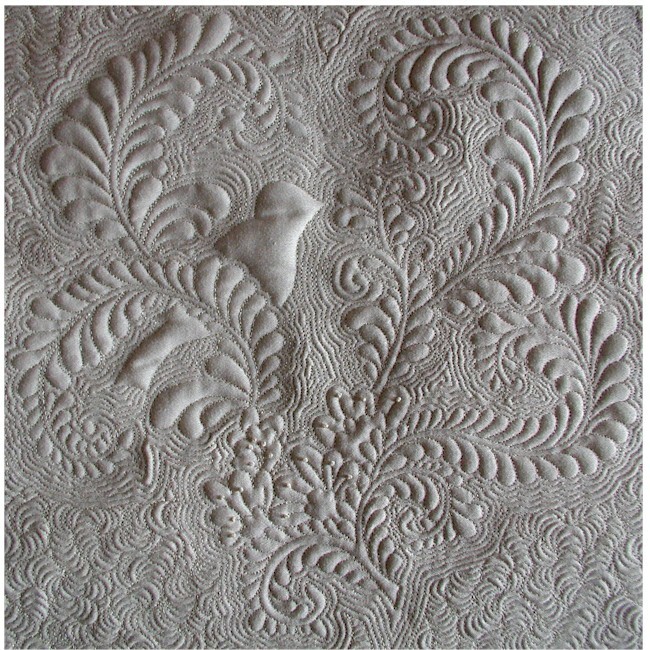 Absolutely phenomenal quilting. I’m going to try drawing some feathers — but oh, how I wish we lived closer to you as I’d sign up for that class in a second! My jaw wide open :). 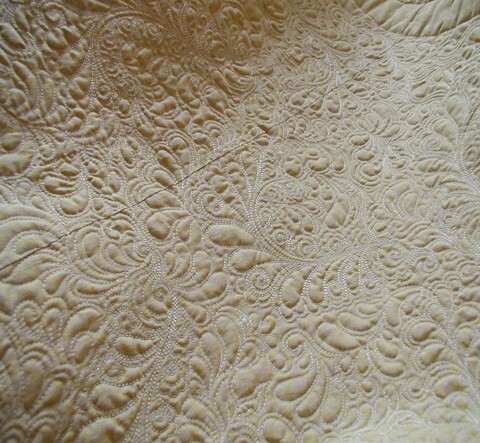 That is fabulous quilting. I’ll take your word for it that paper first is good. 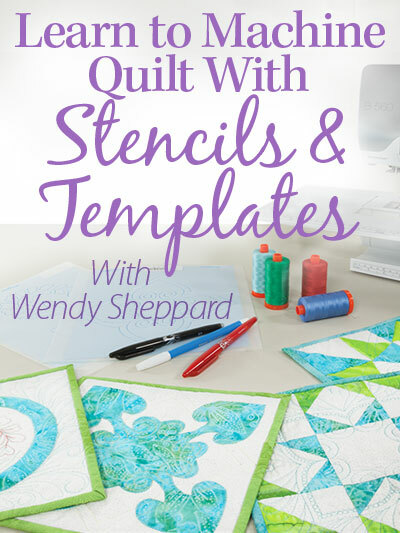 I doodle too first when free motion quilting, but wow – your design and outcome is fabulous. Well done! 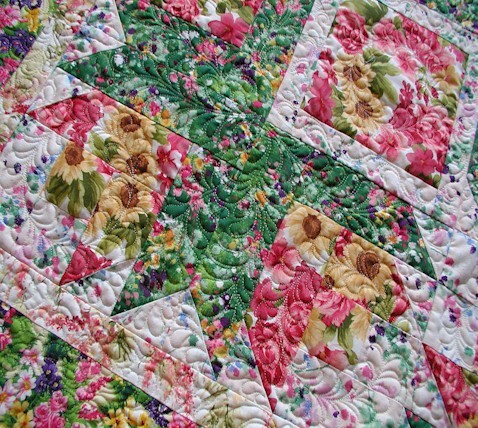 Your quilting is to die for and so very inspiring, thanks for the tips and a wonderful blog. Possible for you maybe, lol – seriously, that’s a great tip about drawing it first. 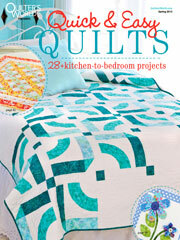 Thanks hon, beautiful quilts! Absolutely marvellous !!!! Wonder Wendy! 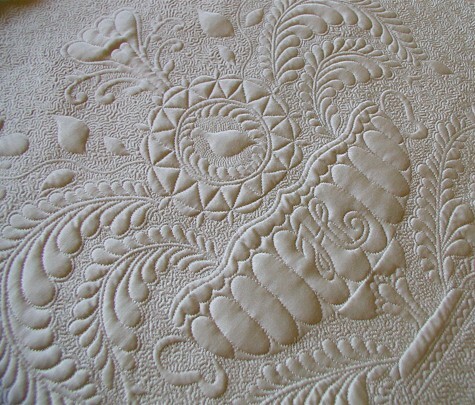 You do the most incredible quilting! Your feathers are fabulous! You didnt “draw” those patterns on paper right!? (Picture 2 from top)… they look so perfect!!! Tell me you didnt draw those free hand! :) I’m so amazed with your artistic talents! 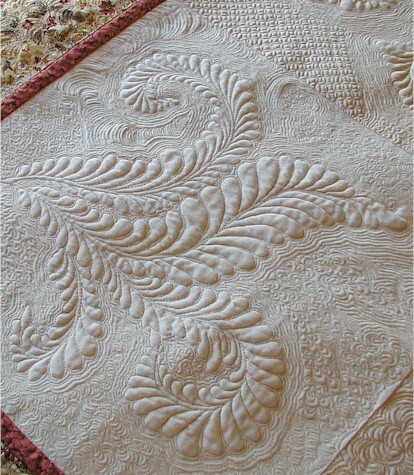 Wendy, your quilting is so gorgeous! I can only imagine what you would be able to do with a long-arm machine! My, oh, my what I woke up to this morning in this blog. I love to do feathers and this has given me the utmost inspiration. Marking my quilts takes so long as I usually draw most everything out and then mark. My son is driving to the Ozarks today I wish I were along with him and I’d come take a class….Hmmm. Oh, well, I guess that won’t work I’m on the other side of the country. Please don’t ever go to longarm–us domestics need this and more importantly YOU!! THANKS FOR ALL YOU DO FOR US. Soooo gorgeous! 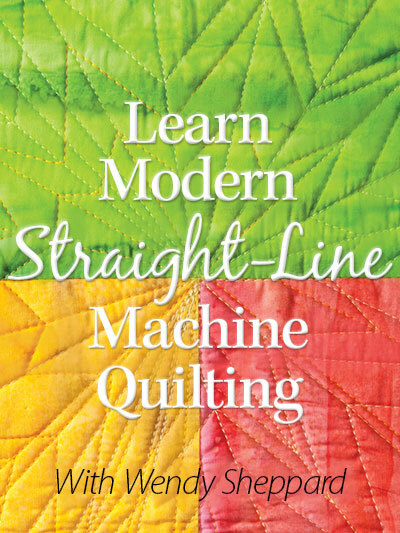 Your husband needs to film you “in action” doing free-motion quilting so we can see actually how to do it. This is more of a question than a comment. I’m new to your website, and a real fan of feather quilting. Are you using a home sewing machine or doing this on a longarm? Stunning! 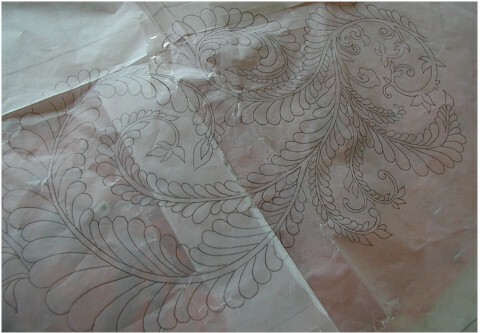 I had heard from other quilters that practicing drawing does help. Your work is stunning! Absolutely gorgeous! 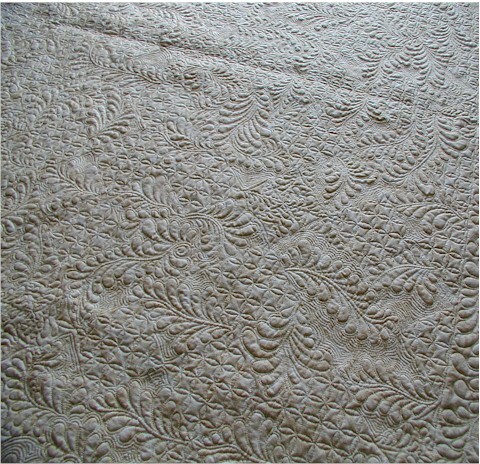 The feather quilting is just stunning! Oh my gosh was this so beautiful and so interesting! Thank you for bringing these photos together and sharing your thoughts and process. Stunning. How we all love those feathers as well! They seem to be viewed as the “ultimate” and give that wonderful vintage touch. Such excellant advise to draw on paper first. 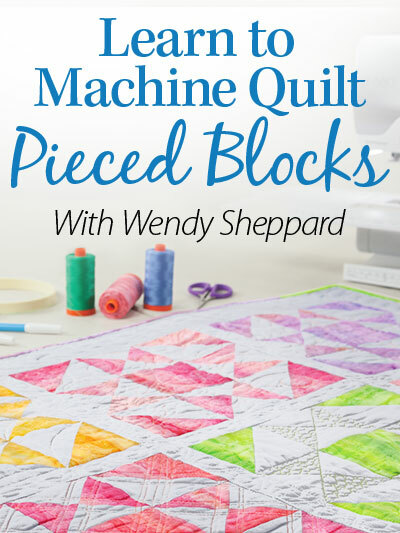 I would add Constantly doodle quilting designs, it helps SO MUCH!! !Gets the brain tuned in to your hand movements. Dear Wendy, I just saw the sampler Pat Stocker did with you at Roger’s Bernina Center. I live in Europe and can not take a class with you. Would it be possible to teach it online some how ? 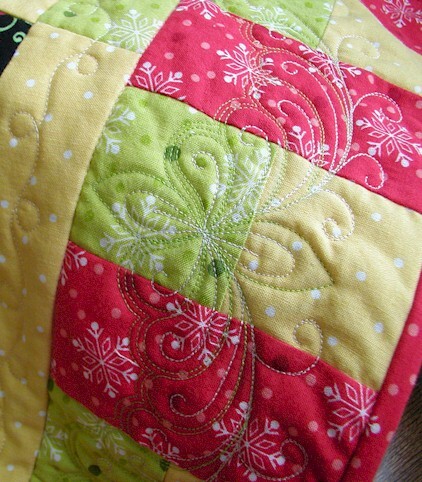 Your quilting is the most beautiful I have found in the web. Thank you for sharing your amazing work and tips. Let me know if it is possible to learn with you per e-mail or online class. I love feathers. I wished I lived remotely close enough to attend a class you would offer. In the mean time, I have a feather table runner pattern I purchased several years back. I think it’s time to get it out to do more practicing. Thanks for your Thread Talk blog posts, you’ve given me confidence to just practice. You are amazing! 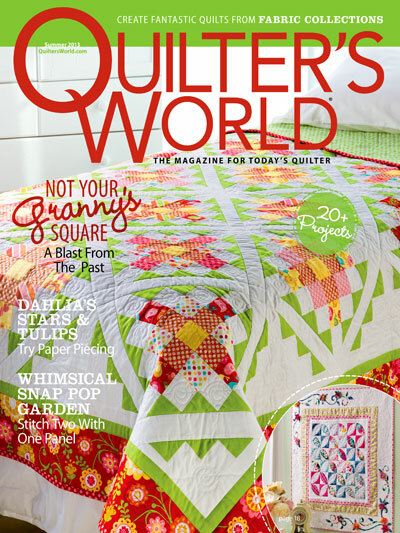 Your quilts and quilting are amazing! So enjoy seing your amazing work! Again, I say AMAZING!